Hang Up Bags ideal for hanging Big Books . 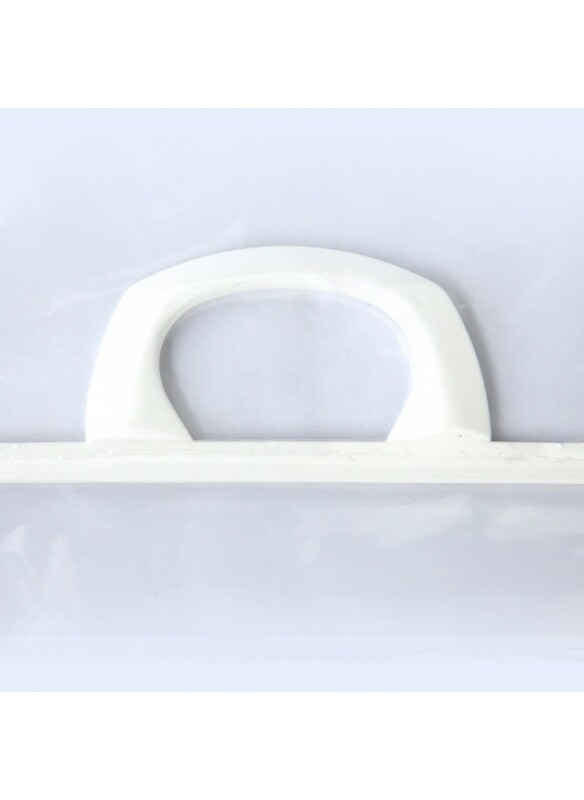 Strong plastic D handle for added strength on reinforced thick plastic bags. Sold in packs of 10.